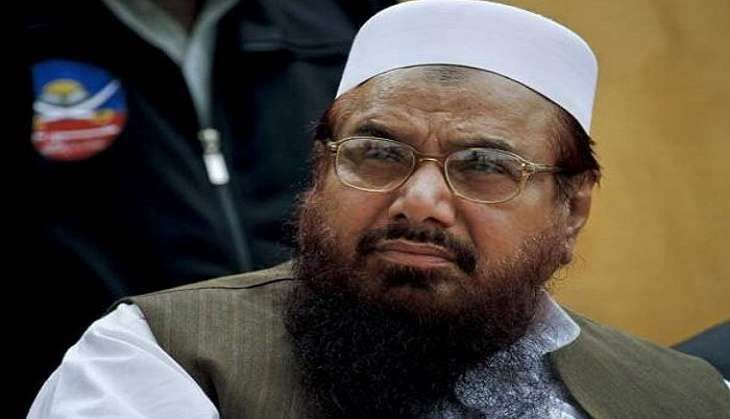 Twitter has suspended Jamaat-ud-Dawa (JuD) chief Hafiz Saeed's account @HafizSaeedLive for posting about the ongoing protests in Kashmir valley and the killing of Hizbul Mujahideen commander Burhan Muzaffar Wani frequently. His Twitter handle suspension comes in the wake of the recent speech at a meet in Lahore on 13 July, where Saeed said that the ongoing protests on the Indian side of Kashmir would be intensified and warned that the deaths in the region would not be in vain. Saeed said, "This time the people in Kashmir are on streets. This protest has become a mass movement. All groups in Kashmir have united. All the wings of the Hurriyat have become one. The Muttahida Jihad Council and all other groups have come on to the same platform. Those who have died in Kashmir, their deaths will not be in vain." As per latest reports, 37 people have been killed and several others injured, with both people and security forces turning hostile in protest-related violence in the Kashmir Valley, after Kashmiris took to the streets to condemn the killing of Wani. He had also asserted that the people in Pakistan should support Kashmiris. "We Pakistani should support our Kashmiri brothers. Their sweat, blood is our sweat and blood. Their way of thinking is also our way of thinking," he said. "We in Pakistan will intensify the movement which is taking place in Kashmir. When Pakistan join hands in this movement with Kashmir then Kashmir will become part of Pakistan," he added.